A global ransomware cyberattack has infected more than 300,000 computers across 150 countries since Friday. Tagged “WannaCry”, the attack has struck everything from banks and government agencies to hospitals, shops and schools via the exploitation of a vulnerability in old Microsoft computer operating systems. Examples extend from FedEx and European car factories to Spain’s Telefonica, Britain’s health service and Germany’s Deutsche Bahn rail network. Australia has been relatively unaffected with three reported cases while New Zealand appears to have escaped the attack completely. According to the country’s Government Communications Security Bureau, there have been no reports of malware infection. However, despite the country being relatively unscathed, Delta Insurance managing director Ian Pollard said this attack is a wake-up call. “It’s nothing new but it’s a big issue for business that’s escalating,” he said. “This is evident in the notice that has been given globally to this unprecedented cyber attack. 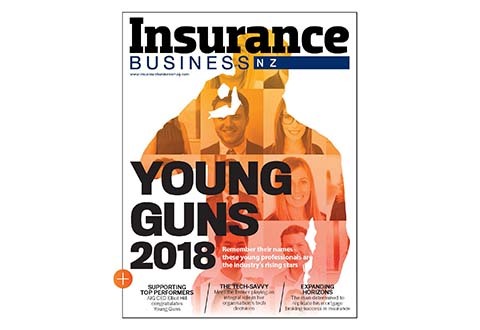 NZI’s research of 200 New Zealand business leaders revealed that while they are becoming increasingly concerned about connectivity they are doing little to protect their businesses in the event of a ransomware attack. 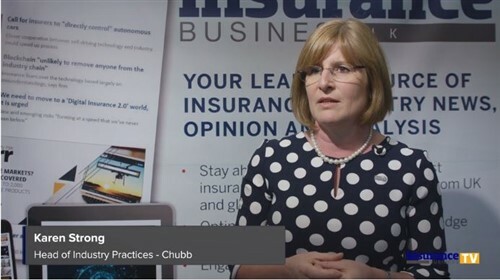 According to its national manager for liability Ryan Clark, of great concern are smaller businesses that are less likely to bounce back and which are the least likely to insure against cyber attacks. 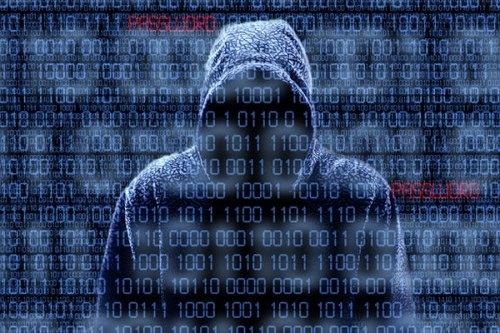 “The current global cyber attack – believed to be the biggest online extortion scheme ever recorded – proves that cyber risk is a very real threat no matter where in the world you are,” he said. He explained that in some situations ransomware is a spurious email that comes through or a spurious link. “Technology can only deal with a certain amount of issues – for the rest people and processes have to do their bit,” he said. He added that Delta, as a leading cyber insurer, has been on high alert since Monday, but to date nothing has come to the fore. “I would not be surprised if there is some flow-on activity from the global crisis,” he said. He advised all businesses to download the Microsoft patch issued in March and any other forthcoming patches to protect users from vulnerabilities and to focus not only on an increase in IT investment but the security around it.